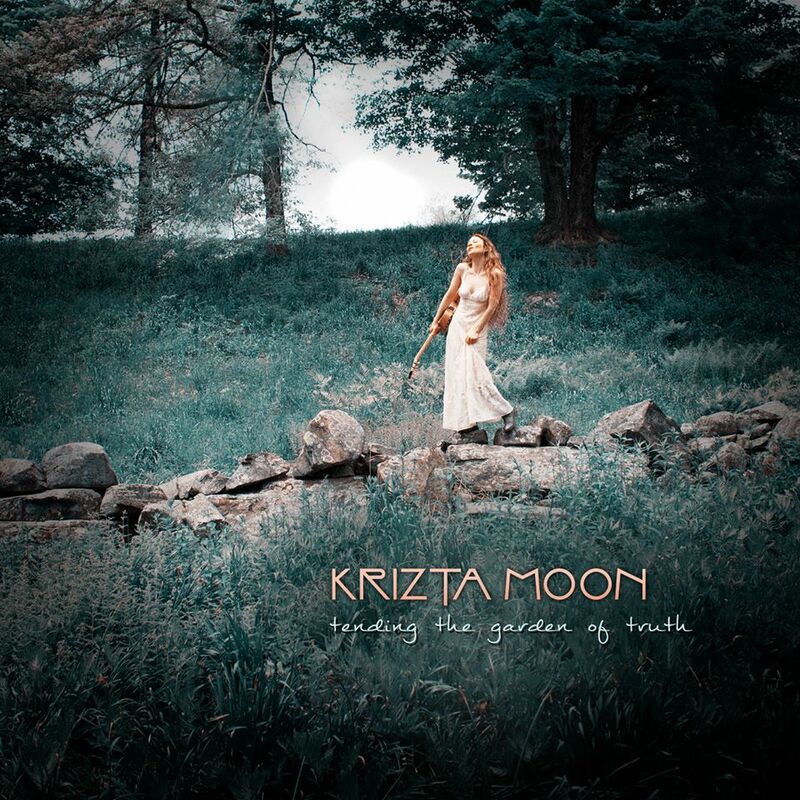 On 3/22/2015 from 7-9pm Krizta Moon performed at the Bistro at Infinity Music Hall in Norfolk to celebrate the release of “Tending the Garden of Truth“. Luminaries from the local music scene were in attendance both in the audience and at times on stage to celebrate Moon’s work and the album which was produced at Tracy Walton’s On Deck Sound Studio. Moon has a beautiful voice and deeply personal songs. You can listen to the album and see for yourself HERE. 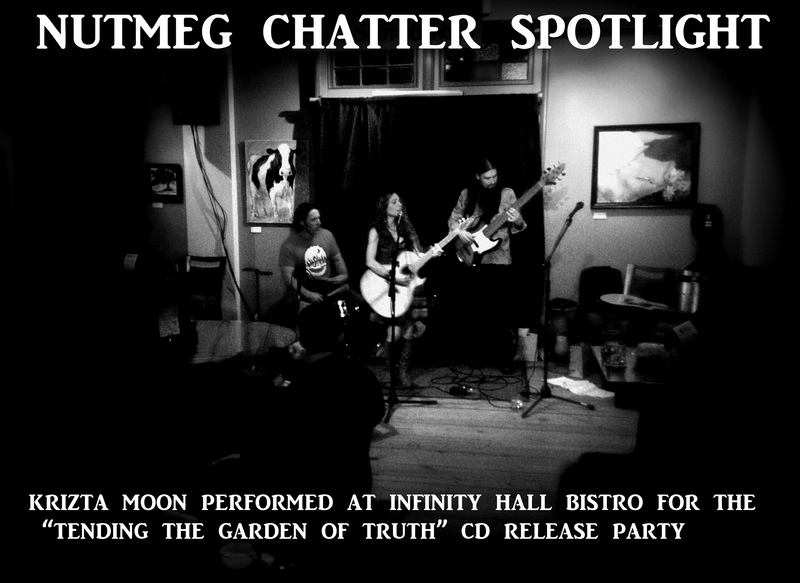 The review of the album by Nutmeg Chatter is HERE.